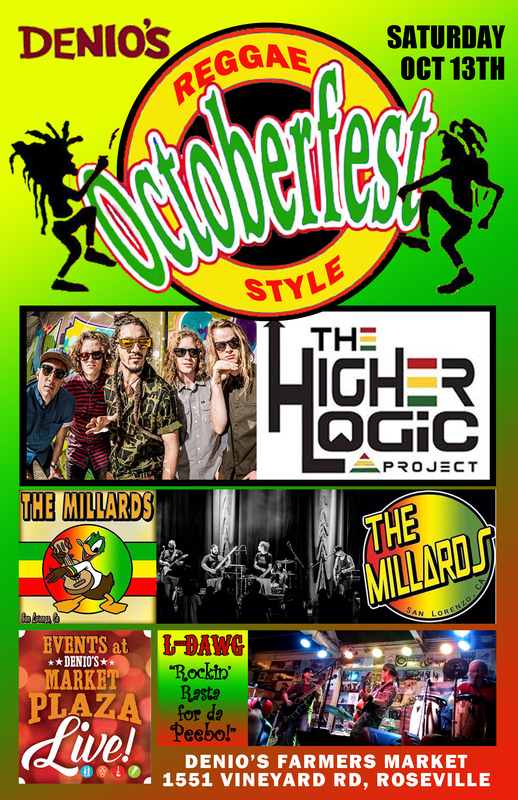 Join us for a fun and Reggae Style Octoberfest with Higher Logic Project & The Millards! Blazing out of Northern California, The Higher Logic Project is a high-energy reggae inspired dance rock group that represents the emerging artistic counterculture. Move your mind, body, and soul with the seamlessly blending musical genres that are The Higher Logic Project. Coming out of the SLZ and the East Bay come a talented batch of young Ska Raggae Rockers who have their own unique eclectic style of original and cover tunes. 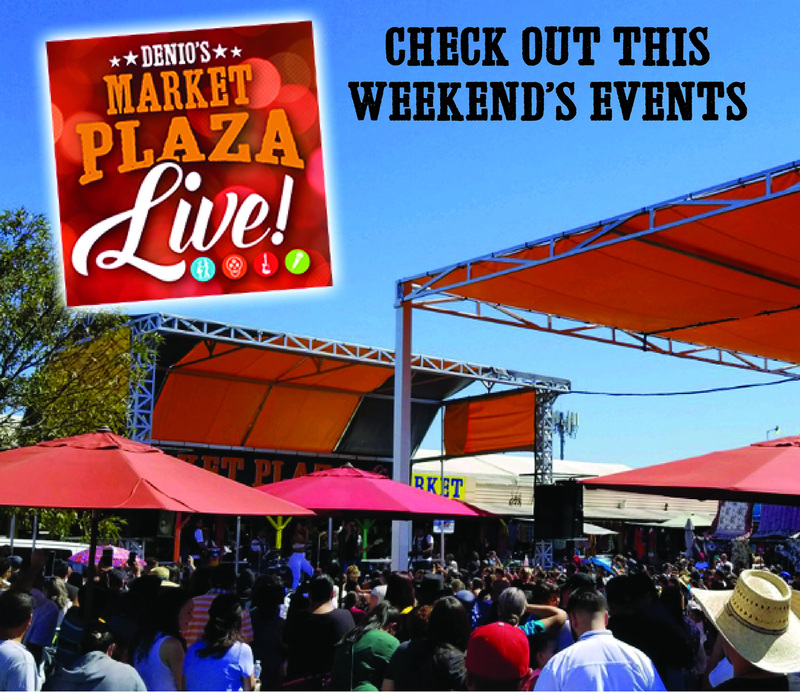 Always a fan’s delight, they’ll get you to the front of the stage, diggin’ every second and every song!